The phone comes with Android version 5, Lollipop, and here we will teach you how to setup the mobile internet on it, so that you can take advantage of the LTE high speed connection the Galaxy S6 has to offer! If you have completed the steps above, you should be able to browse the internet on your Samsung Galaxy S 6 at this point of time! Happy browsing and enjoy! I was having problems with connecting to net using my data sim on Samsung S6 smartphone but was unsuccessful in fixing this problem. But, on visiting your site, I followed instructions and lo and behold! It worked and I’m using net on my phone without any problems. 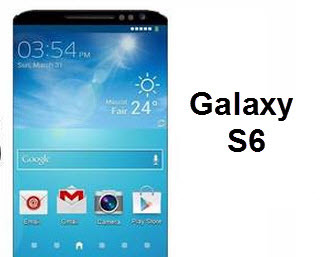 I want to whether I can root my Samsung S6 smartphone anyhow? Any help about it will be highly appreciated!